Many users search for MS Word alternatives. 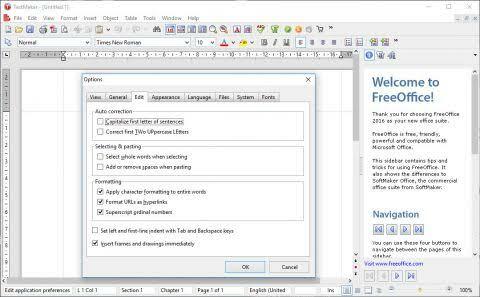 Hence, we bring you the Best 10 Alternatives of MS Word. We are going to discuss in detail about the features and the tools about each alternative. 1 Why do we need to use Microsoft Word alternatives? Why do we need to use Microsoft Word alternatives? It is very important to know why we need to search for MS Word alternatives. Since the need of introducing more tools and features results in the era of MS Office 365. Hence, we know most of the tools of this package are paid. Which turns the users to search for the MS Word alternatives so that, use free Word application. It brings a new era of using free word processing software. Currently, we live in the age of Grammarly and Hemingway where one can check all their written content for mistakes, whether it be for work or school, without having to spend a dime. Hence, if we were expected to pay for a service like that it would have to be delivered quite similarly to professional companies such as EssayPro who write academic papers on demand. 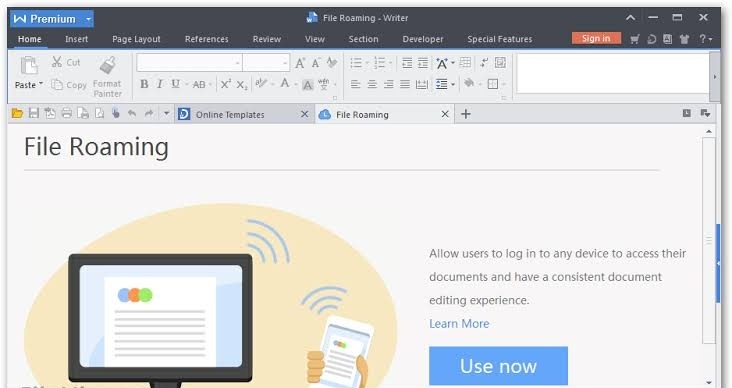 So here’s the full list of Microsoft Word Alternatives that you can start using to edit your documents online as well as offline. One of the MS Word alternatives used widely is Google Docs. As it enhances us to save our documents over cloud storage. 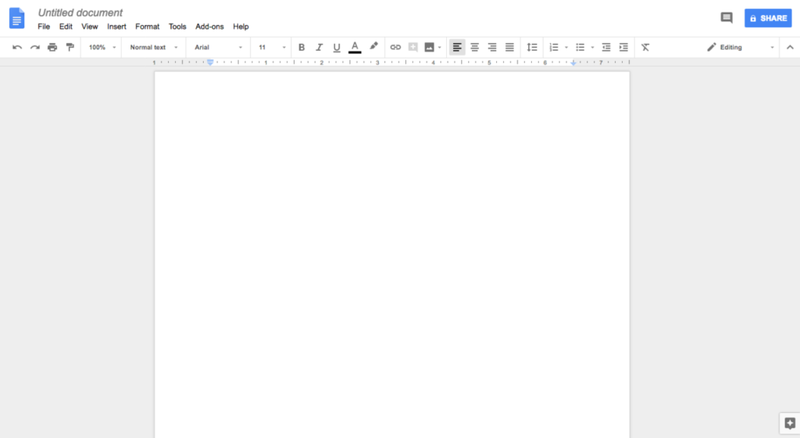 Users can write and read as many documents using Google Docs. It provides users as many tools like MS Word. The document can be download and emailed as well, in many formats such as Word, ODT, PDF, plain text, RTF etc. One of the good features of the Google Docs is that it also allows users to save documents offline if one failed to work using the internet. Hence, it can save your work automatically. Therefore, you just need to login into your Google account and can access your documents anytime and anywhere. It is one of the free lightweight writing tools. 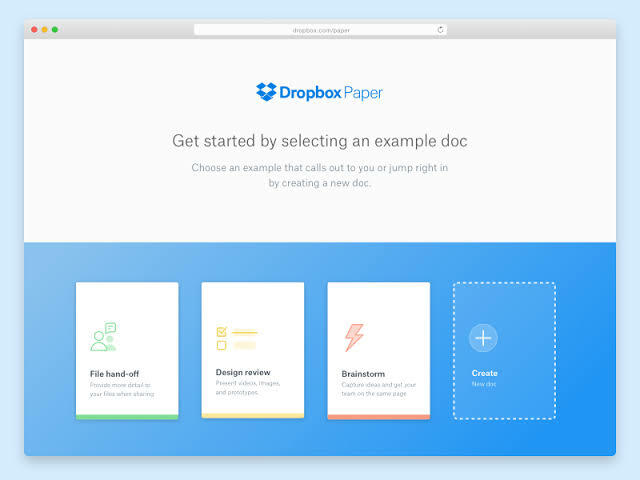 You just need to login to your Dropbox account to use it. It is as similar as Google Docs as it also allows us to save our content using cloud storage. It it is very lightweight with compare to Google Docs. Hence, it enables us to use more media than MS Word. You can export your content with many more formats than MS Word as well as Google Docs. 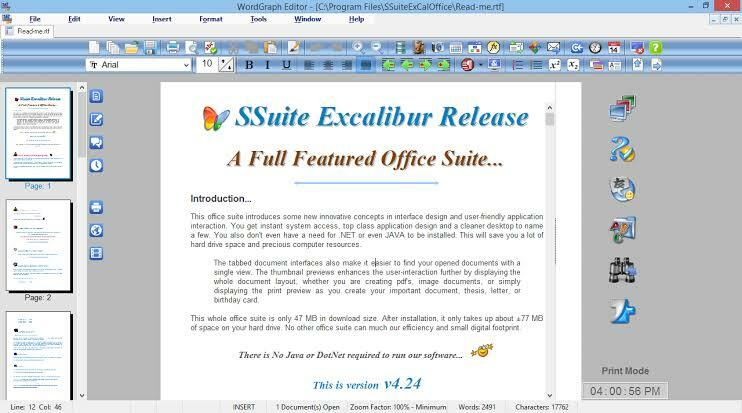 Since it is best to choose among MS Word alternatives. It is also one of the best Word alternative. It is best as it is very similar to MS Word. Most of the features are as good as MS Word. It can read and write many formats like docx, doc and more. It also facilitates with a word to pdf and pdf to word converter. It also allows saving file over WPS cloud with up to 1GB of free storage. Hence, it is the best choice to replace MS Word, having more features than MS Word and also it is free to use. 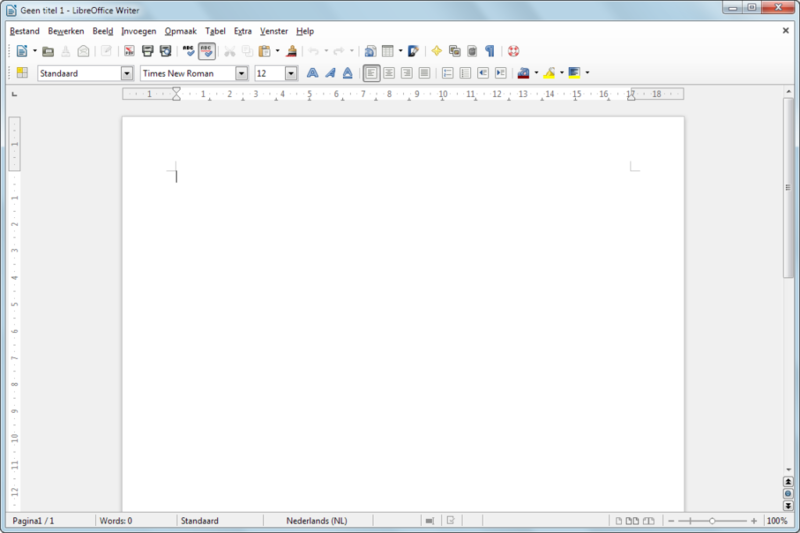 If you love to use the ribbon version of MS Word, then you will love to use the LibreOffice. It is a full package of the tools and formats used in ribbon version i.e. Office 2007. Hence, it is also one of the best options as the MS Word alternatives. It supports many formats including docx and doc. You cannot save your documents using cloud storage using LibreOffice but you can sync your documents using Dropbox or drive storage. It is also good to choose because LibreOffice updates features and security with time. 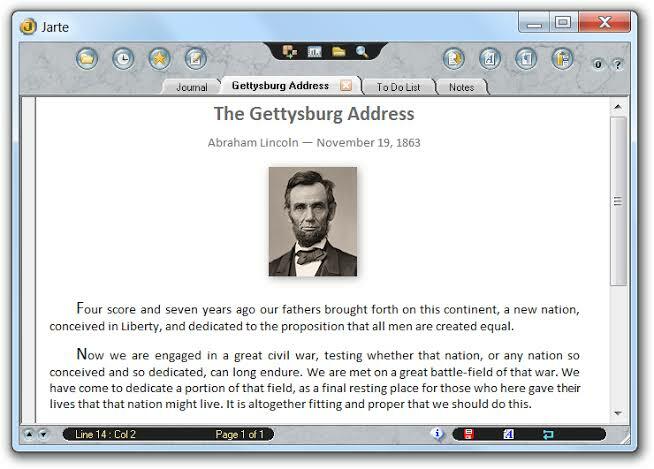 Apache OpenOpen Of is also one of the excellent choices if you are searching for MS Word alternatives. It is same as LibreOffice or you can say, it is also one of the alternatives which look same as MS Word’s ribbon version. There is no difference between LibreOffice and Apache Office in features or interface but differs only as Apache is Open Office. Hence, Apache is preloaded with fewer templates but you can download more using the internet. It looks similar with appearance to MS Word as it also has Edit, File, View etc in Toolbar. You can download your documents in doc, docx, pdf, html, txt etc. It also includes pdf file importing, print layouts, draft layouts, word count and many other features. 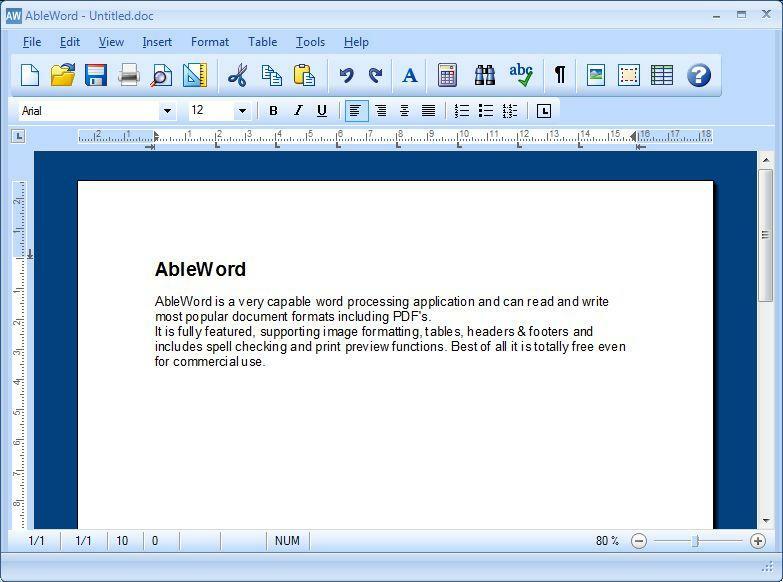 Hence, AbleWord is available free to download with all the features of MS Word. Since one can use it as one of the best MS Word alternatives. It is more similar to MS WordPad than MS Word. Hence, it is a simple tool as it looks very clear. It has fewer functions and tools compare to MS Word but have adequate features to use. It can save and export your document in pdf and html format as well. Jarte allows us to import images, hyperlinks etc which make it more familiar to use. Since it is very portable and also supports touchscreen. Therefore, it also grabs the position under top 10 MS Word alternatives. 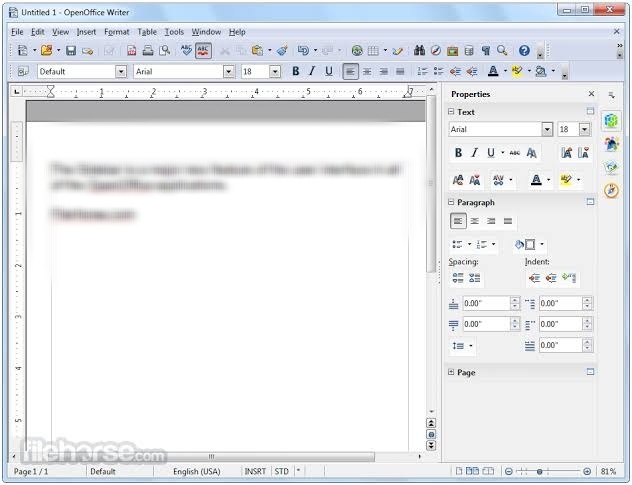 SoftMaker Office is also one of the free Microsoft Word alternatives. It includes with basic templates which help the user to create documents easily as similar in MS Word. You can export your documents in doc and pdf formats. It is the only drawback that you cannot save your document with docx format. Rest all the features are good to use. Hence, it also has proven one of the best alternatives. 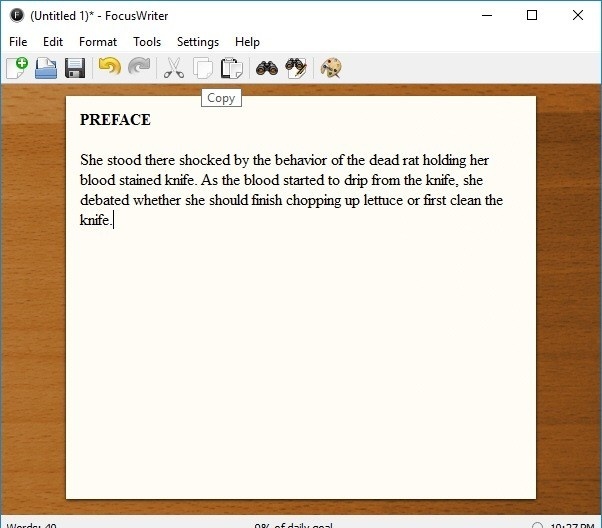 We refer FocusWriter to those who like to write in a distraction free environment. Since it is very simple in appearance as if while you open it, appears in the wooden window with no tools on the screen. You can only use basic features like redo, undo, zoom, cut, copy, paste etc. Hence, it also has proven a good choice for those who want to work with fewer tools and features. It is somehow similar to AbleWord. It has the standard menu bar, formatting toolbar etc. It includes with an online dictionary, word count, spell check, thesaurus and translations. You can also export your document using this tool. You can also save your content over cloud storage. Hence, it is good among MS alternatives. There are many more Microsoft Word alternatives but these are the best according to use and demands. These all are using widely and also available for free. These all are similar to MS Word in many respects and hence, can easily handle.